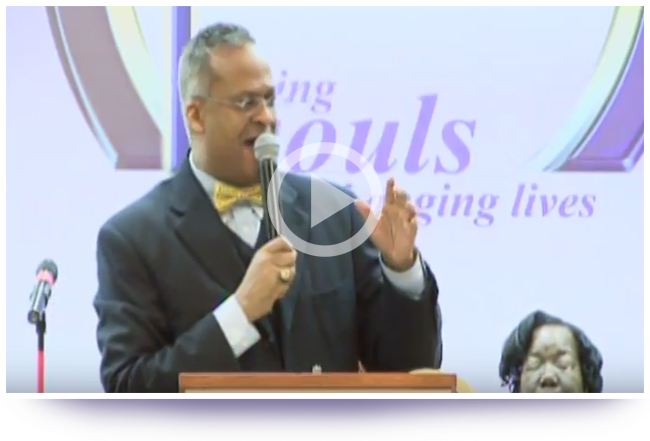 As the Pastor of Macedonia Missionary Baptist Church, I promise you that your presence in our church will be greeted with warm smiles, tender hearts, and open arms. It is my goal, during all of our services, to deliver a sermon that provides a real, relevant, and revelatory word that will benefit your life, reaffirm your faith, and result in a greater commitment to our Lord and Savior Jesus Christ. I want to thank you for your interest in our church, invite you to view our church’s sermons, and – more importantly – invite you to visit us. 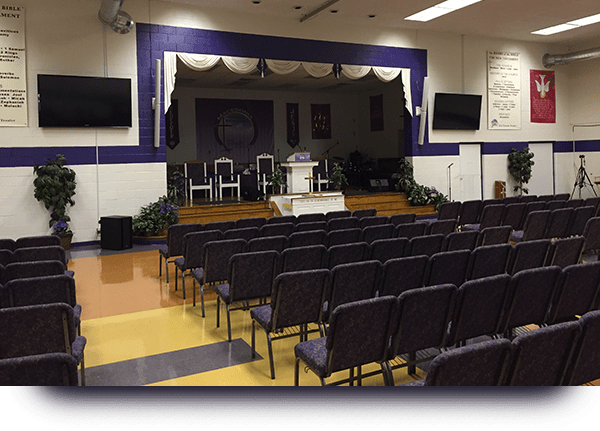 Macedonia Missionary Baptist Church offers live streamed Sunday School, Worship Service and Bible Study for the benefit of our online visitors. 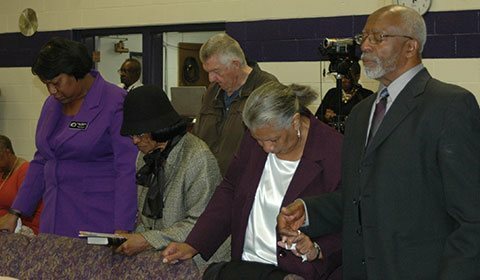 Organized in 1959 by six members of the local Baptist community, Macedonia Missionary Baptist Church exists to spread the Gospel, life, and ministry of Jesus Christ. 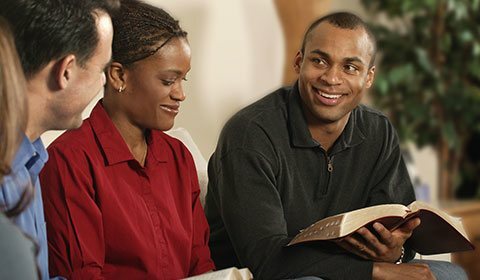 We are committed to using the Holy Bible as the revealed Word of God, preaching Christ’s message and, above all else, utilizing His teachings to Saving Souls and Changing Lives. 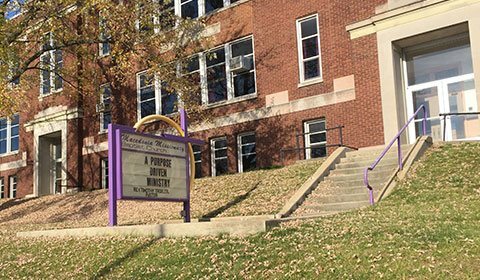 We encourage all of our visitors to learn more about our church, explore our ministries, and join us during our Sunday services.